Are you looking for the best luxury hotels Slovenia? Perhaps it's a girls' weekend away or a business trip. Maybe you're celebrating an anniversary or you're on your honeymoon (congratulations)! 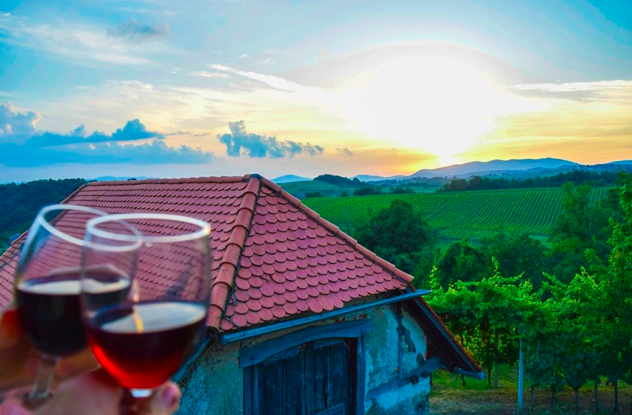 Whatever the reason, if you're looking for luxury hotels Slovenia, you've come to the right place - I travelled to Slovenia for three weeks and I absolutely love this beautiful country. Furthermore, I am an expert when it comes to picking the best luxury hotels. So, I've written this travel blog post to help you find the best luxury hotels Slovenia. 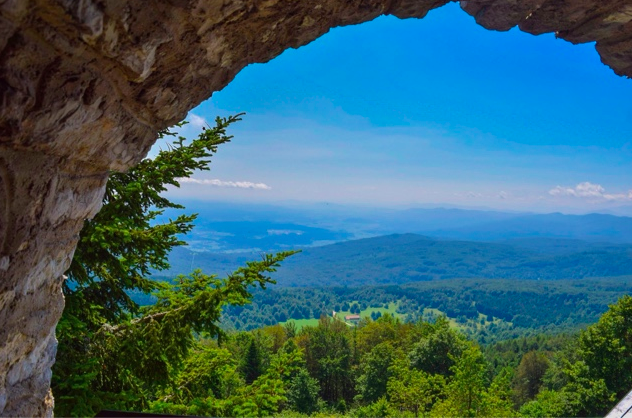 For such a small country (roughly the size of New Jersey), Slovenia has so much to offer! Lake Bled is an iconic, beautiful spot that's an absolute must, and Ljubljana is one of the coolest cities in Europe - but it doesn't stop there. 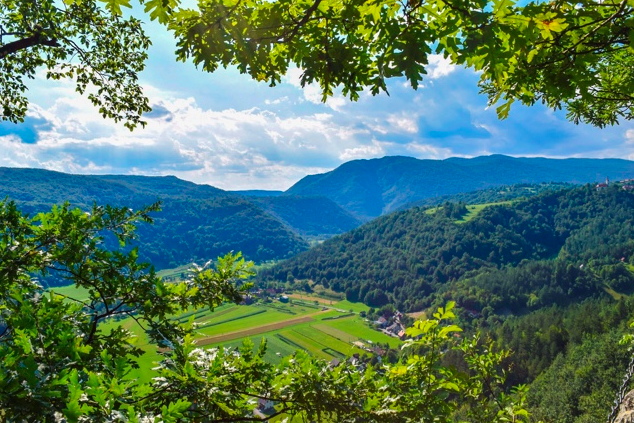 Where Slovenia's beauty truly lies is in the nature, you simply have to make sure you also do glamping Slovenia. At a minimum I recommend 2 nights in Ljubljana, 3 at Lake Bled and 2 glamping Slovenia - but this will vary a bit depending on what you want to do and how long you have, whatever your time constraints and priorities, I insist you split your time in some way or another between these three musts. 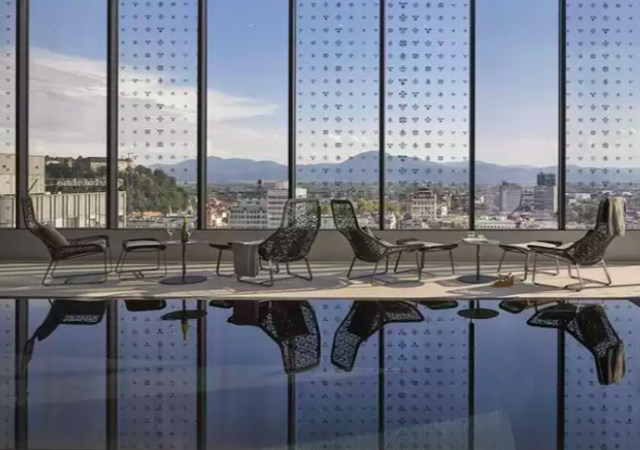 Intercontinental Ljubljana is a 5-star hotel that provides international luxury standards right in Slovenia’s capital. It's one of the few boutique hotels Ljubljana that is walking distance from the centre. The Hotel’s majestic height offers breathtaking views of the Julian Alps and Ljubljana castle. Wining and dining at Intercontinental Ljubljana provides memorable experiences since their restaurant includes exquisite cuisines overseen by the award-winning Italian chef, Alfredo Russo. Unlike other 5-star hotels, Intercontinental Ljubljana is spacious, with perfect air conditioning and marvellous décor. With friendly and welcoming staff Intercontinental Ljubljana guests will always feel welcome and the visit will be one you will never forget. The Austria Trend Hotel Ljubljana is also a 5-star hotel that has proven to be among the best luxury hotels Slovenia. Guests are guaranteed to enjoy their stay in this high-class modern facility and build memories to last a lifetime. The Austria Trend Hotel has luxurious rooms, with exclusive comfort and striking interior designs, always providing a good impression. While residing in the hotel, you get to enjoy a stunning view of the city and landscape. Other amenities to enjoy include a luxurious spa and wellness centre and not to forget the restaurant which always has mouth-watering flavours. Residing in this hotel is undoubtedly an experience you would not want to miss. 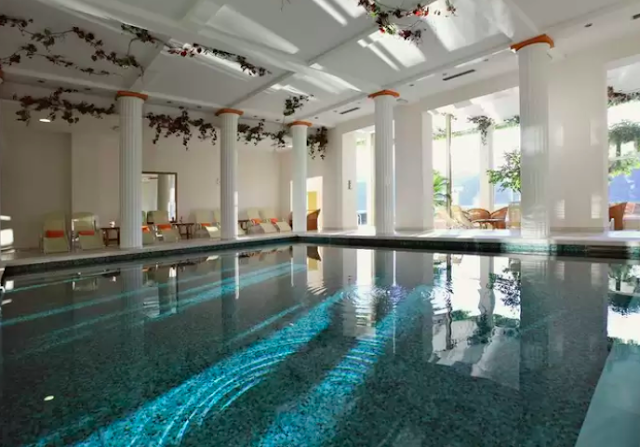 Personally, this is our favourite luxury hotel Ljubljana. According to their website Cubo means originality, and according to their standards, their name fits the bill. Just a short walking distance from the city, Hotel Cubo sets high-quality standards with a modern cosmopolitan ambience beating most luxury hotels Ljubljana. 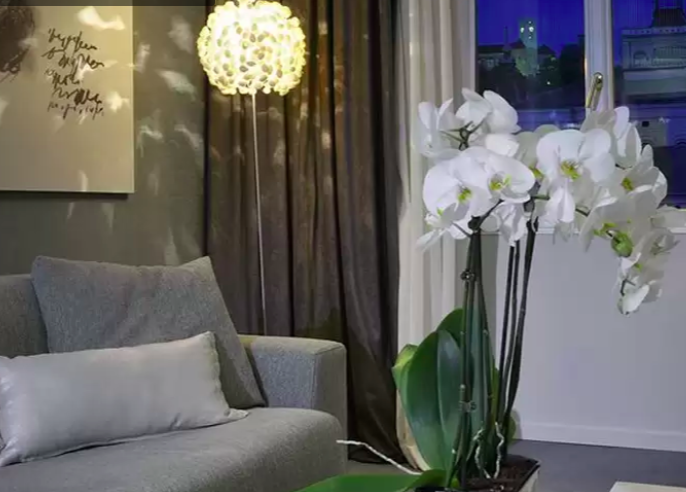 All of the rooms are spacious and well decorated with contemporary décor and high-quality materials. Get to enjoy a perfect culinary experience in their restaurant, with top quality food prepared by top-notch chefs. Hotel Cubo also comprises of spacious executive multi-purpose meeting rooms ideal for seminars, business meetings, and parties. Be it a business trip or personal visit; Hotel Cubo is indeed the ideal boutique hotel to stay in. The Grand Hotel Union is a grand hotel and boasts itself being one of the finest luxury hotels Ljubljana. The hotel has eye-catching architectural designs and is guaranteed to turn heads. Both interior furnishings and façade have magnificent Art Nouveau style. This exquisite design will most likely make you want to overstay at the hotel. 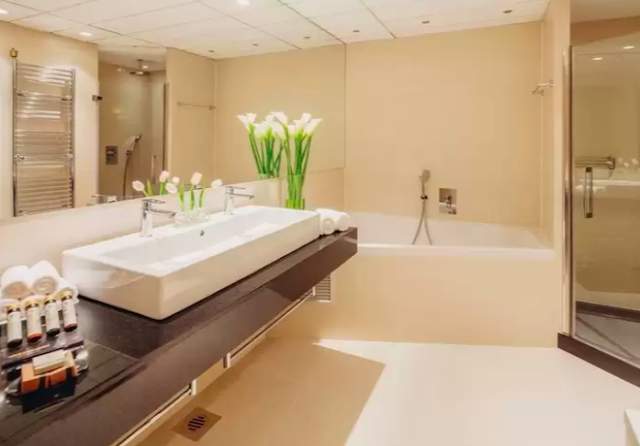 The Hotel has a myriad of amenities such as a restaurant, conference rooms, sauna, fitness centre, swimming pools, free wi-fi, airport transfers, just to mention a few. 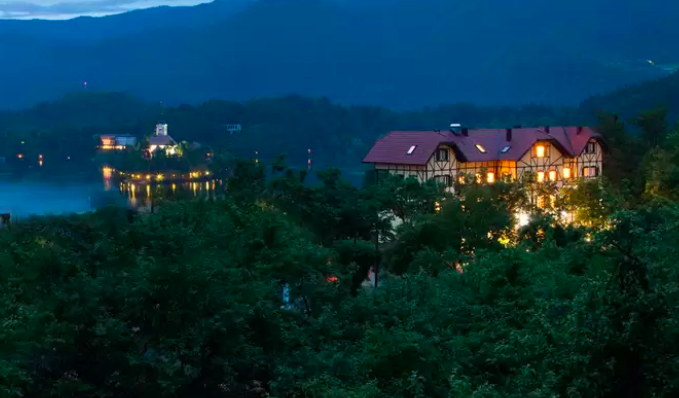 Another bonus is that you get to enjoy organised excursions all over Slovenia, this is the perfect hotel especially for tourists who want an ideal vacation. 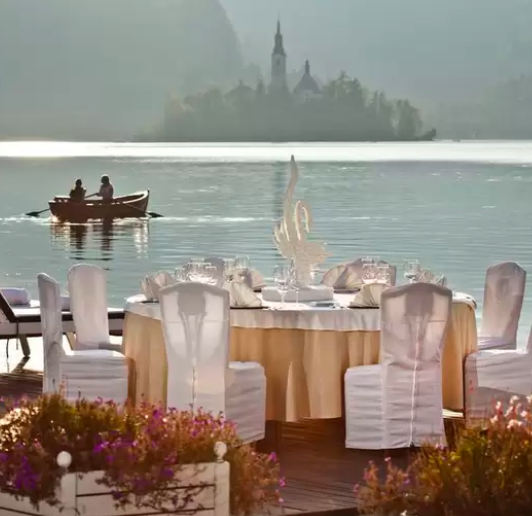 If you are looking where to stay in Lake Bled, the Grand Hotel Toplice is the best Lake Bled luxury hotel. The hotel is part of the renowned Small Luxury Hotels of the World group. Situated in a prime location just on the breathtaking shore of Lake Bled. The elegant five-star hotel is arguably one of Slovenia’s most distinguished hotels, providing comfort and high-level services. The Hotel has a large number of well-organised and ventilated suits, providing a well-detailed view of the lake. Guests can also enjoy an indoor pool and hot spring saunas. You can even get to unwind at their massage parlours. International cuisine at the 5-star restaurant is a must have! Nothing beats eating excellent food in this fine establishment. This is our personal recommendation for the best Lake Bled luxury hotels. Triglav Bled is another Lake Bled luxury hotel offering incredible views of iconic Lake Bled and the surrounding areas. Breathtaking views aside, you can also enjoy high-quality relaxation here: they have a sauna, a spa and a stunning indoor pool. They also offer free wi-fi and a delicious free continental breakfast. Last, and certainly not least, glamping Slovenia. I was really impressed with Ljubljana - it's an incredible city and one of my favourites in Europe, but the real beauty of Slovenia lies in its nature. 60% of Slovenia is forest and it has 59 rivers - each clear as crystal, as blue as blue can be. If you're anything like me, you'll want to get the most you possibly can out of nature, but you're not a fan of camping - you simply like your luxury comforts too much. That's where glamping Slovenia comes in, aka the best of both worlds: experience the breathtaking beauty that is Slovenia's nature, whilst still being pampered and getting the perfect night's sleep. Located right on the Kolpa River in the stunning Bela Krajina region in south-east Slovenia. 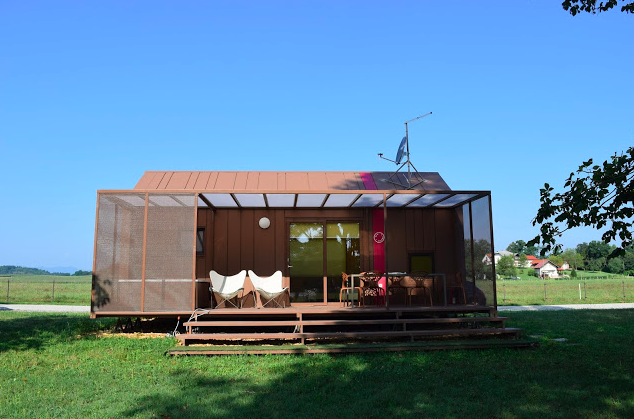 We stayed for 11 days and loved every minute of it, find out more in this post: Big Berry - Glamping Slovenia. Cheap flights to Slovenia - Kiwi is the only site we use when it comes to booking flights. They find unique cheap flights that other websites can't or won't and they have 24/7 support. FREE accommodation in Slovenia - possibility of free accommodation in Slovenia with house sitting. So there you have it, a comprehensive list of the best luxury hotels Slovenia. Hopefully, we've helped you find something you like - if not here is a list of all the best luxury hotels in Slovenia. And if you have any questions just let us know in the comments below!